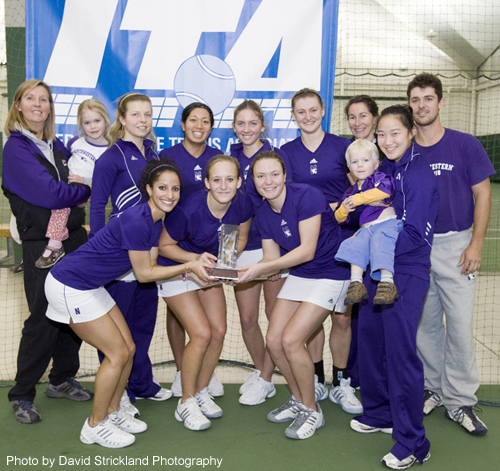 The top-seeded Northwestern women continued to impress as they took the Big Ten's first ITA National Women's Indoor Championship. 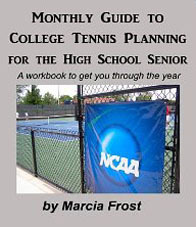 On the road to their 4-1 win over the sixth-seeded Georgia, the only lost a total of five points, eliminating Miami and Notre Dame at 6-1 and 4-1 respectively. Their only tight match was against No. 8 Duke, but they prevailed 4-3 in the end. Northwestern sophomore Lauren Lui received the ITA Sportsmanship Award. For more stories and full results, visit the official ITA Website.